When you show up hours late and shut.ish.down....Hon-tey. Beyoncé never disappoints. 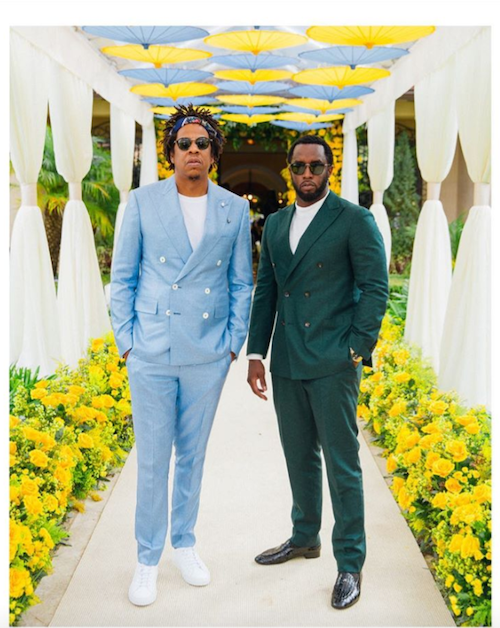 The bougie YBF folks of Hollywood showed up to a SICK Beverly Hills mountaintop estate yesterday afternoon for Jay-Z's annual Roc Nation brunch, but it was Bey everybody was waiting on. 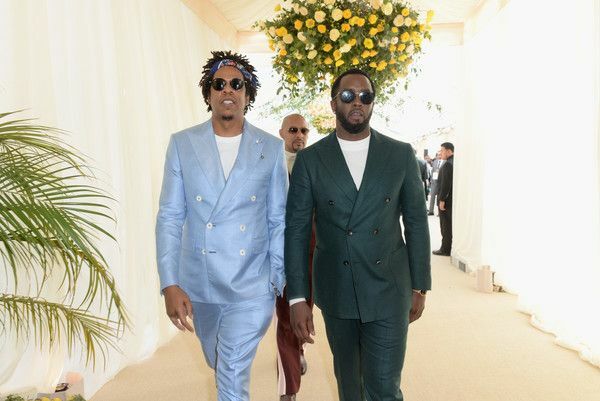 The Carters showed out in matching Easter ready ensembles. 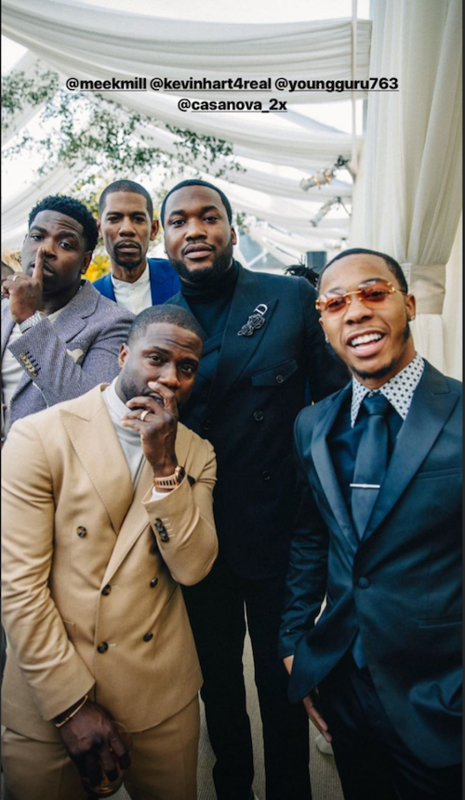 Come TF thru Black Excellence! Bey rocked fresh off the runway multi-colored pastel Balmain couture with B-heeled sandals. And the mom of three looked FIRE. 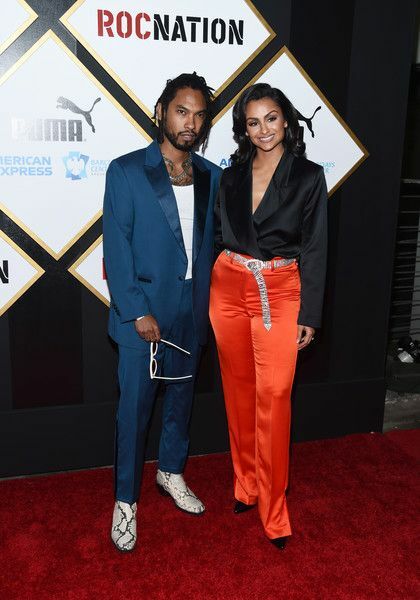 We see that vegan plan is paying off for both of them. 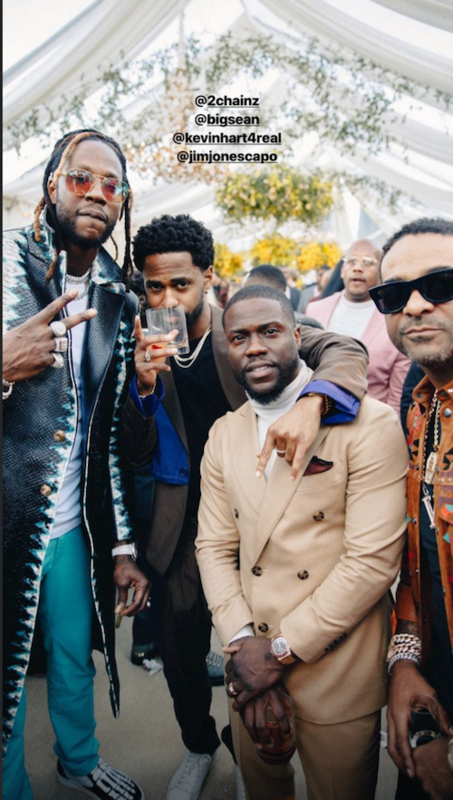 All the in-crowd of black Hollywood was in the mix living their best lives. 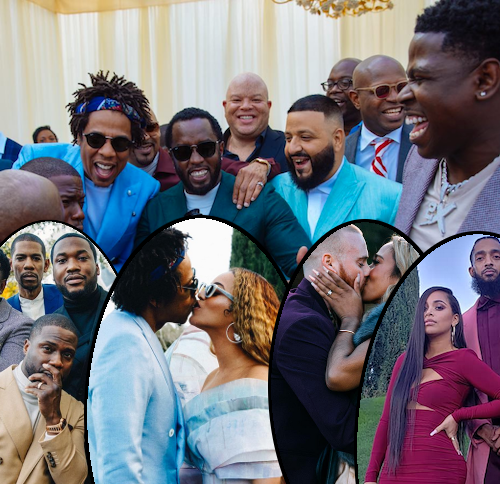 And, for once, everybody going crazy over the couple like usual had Bey a little overwhelmed it seemed. Seems like she asked if they could go somewhere - maybe jokingly. Ha. 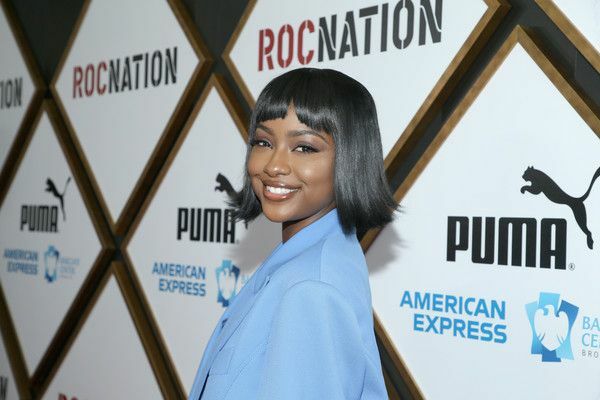 Before Bey popped up, Lori Harvey worked her way into the event and was spotted chatting it up with Hov. And the internets WERE NOT having it. 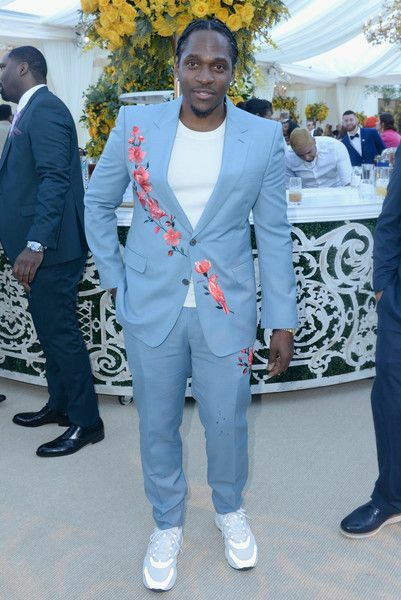 #LoriHarvey spotted at the #RocNation brunch in Dolce and Gabbana chopping it up with #Hov. 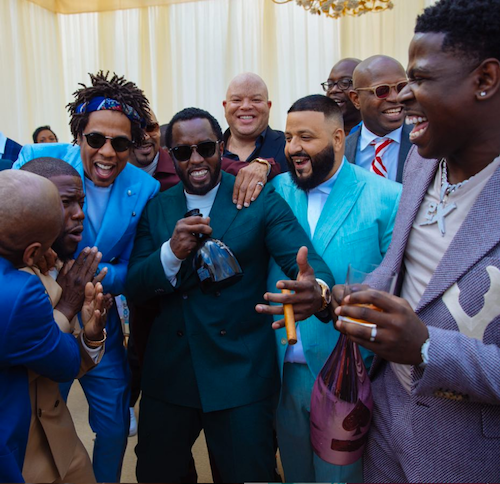 The Beyhive is attacking #LoriHarvey’s comments after she posted a video of herself getting chatty with #JayZ at today’s #rocnationbrunch (see previous post). Oop. Lori has since cut off comments. 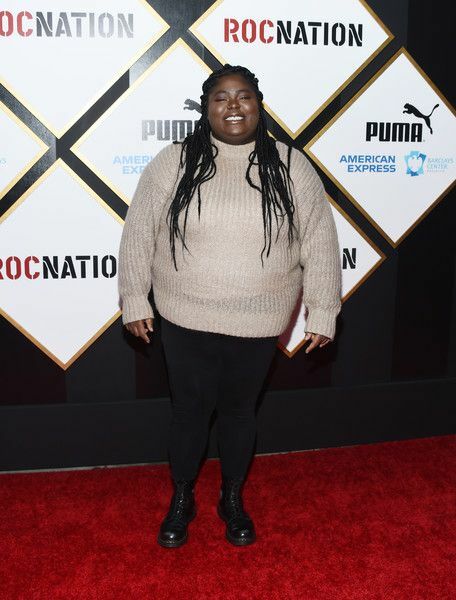 No word on if Meek Mill made his dream come true like he said in his song when he saw her there. #JoeBudden’s podcast co-host Rory popped the question to his new fiancé Sam at today’s #rocnationbrunch. Back in December she got #Hov to help her throw hints to Rory likely about doing this very thing. Hilar. Congrats! RORY DID GOOD!! Thank you to everyone sending their well-wishes!! I’m BEYOND EXCITED FOR THIS NEW CHAPTER IN OUR LIVES!! Our moment was so perfect and I’m the happiest girl in the Universe! We have the most amazing circle! SPECIAL SPECIAL Thank you to @ravieb, @koolestkidout, and @youngguru763 for being present to support us and cheer Rory on! To @_sugatits, @yyemss, & @kim.charitar y’all REALLY held it down from ya girl. And @block23 and @yasivision for being the best family ever!! 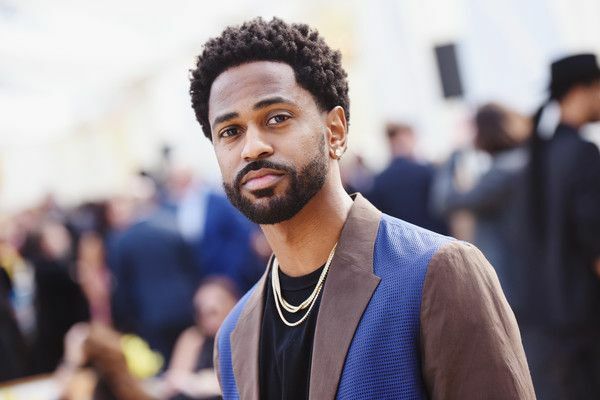 That ring is A BANGA!! 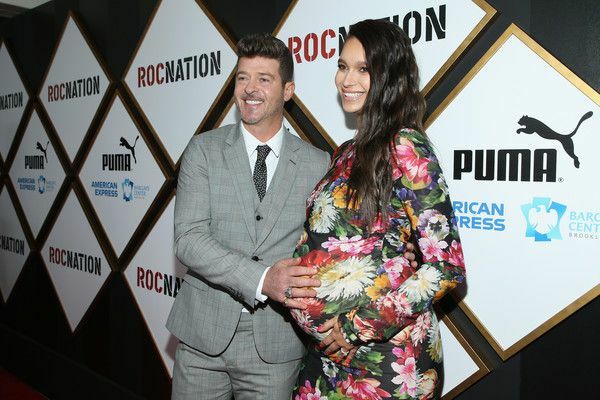 Kevin & Eniko made sure to coordinate. 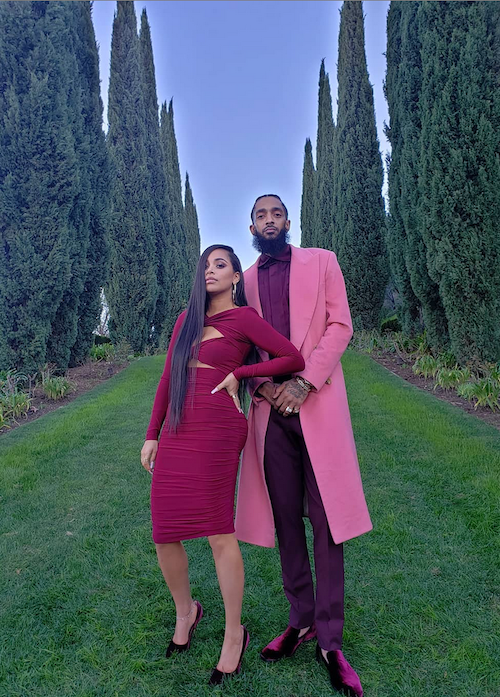 The mom of two is looking Goodt. 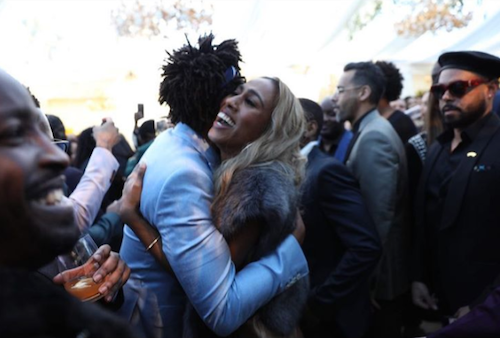 A hug from Hov for the new bride-to-be. 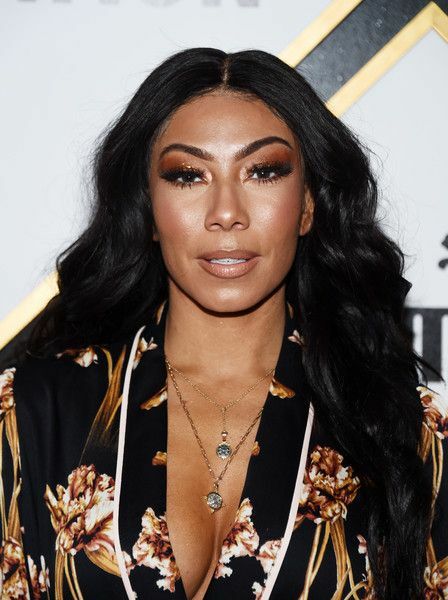 Bridget Kelly served up some golden vibes. Larsa Pippen was there single and ready to mingle, per usual. 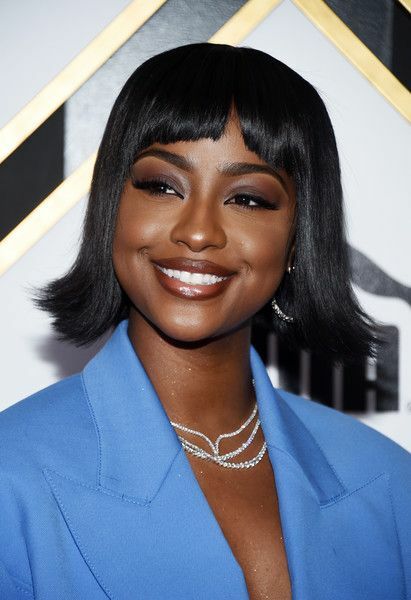 Cutie Justine Skye served up a look as always. Rapper Chika made an appearance. Nicole & Larry Williams were in the mix. 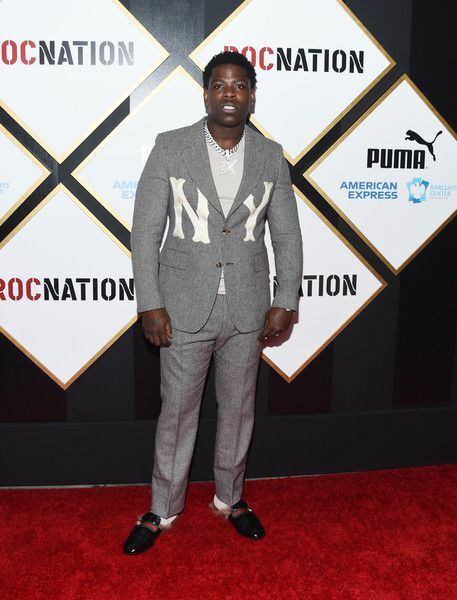 Rapper Casanova hit the carpet. 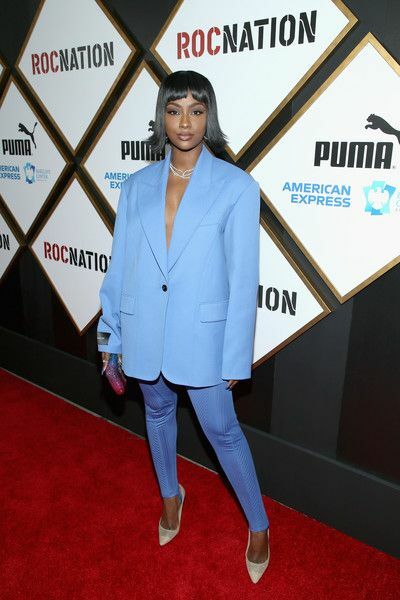 Bey's biggest fan Normani Kordei was there looking cute. Baby #2's on the way for Robin Thucke and girlfriend April. 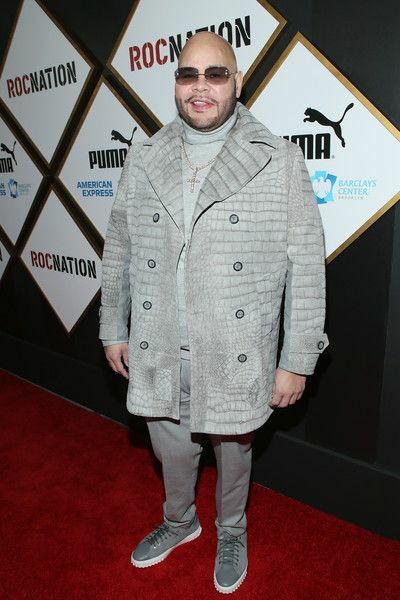 A coordinated Fat Joe hit the carpet. 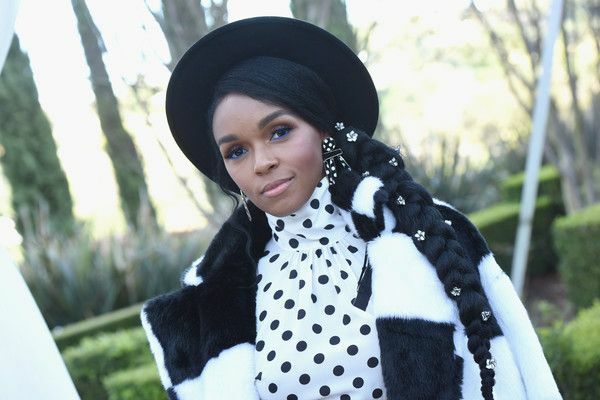 Yes Janelle Monae! She makes pops of color look like art, always. 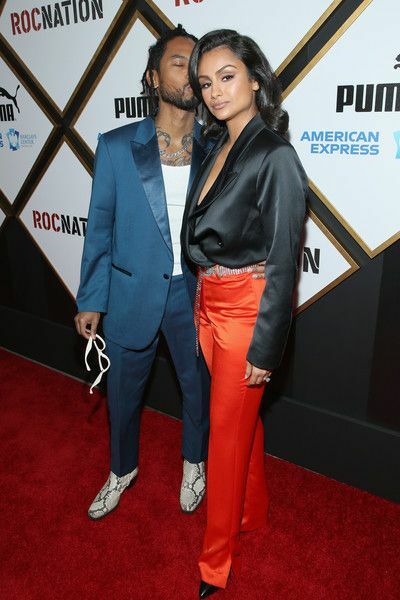 Newlyweds Miguel and Nazanin were all boo'd up on arrival. 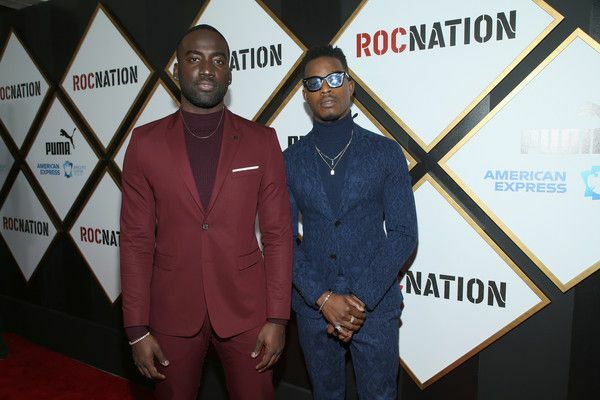 Actor Stephan James and Shamier Anderson posed it up. 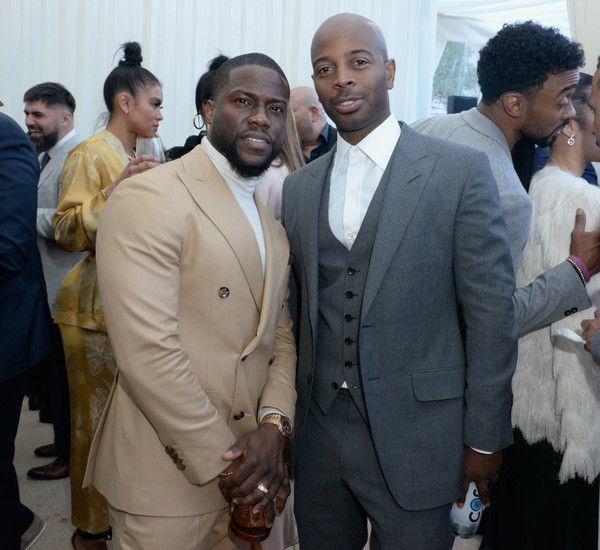 Kelly Rowland's hubby Tim & Bey posed it up with Kevin. 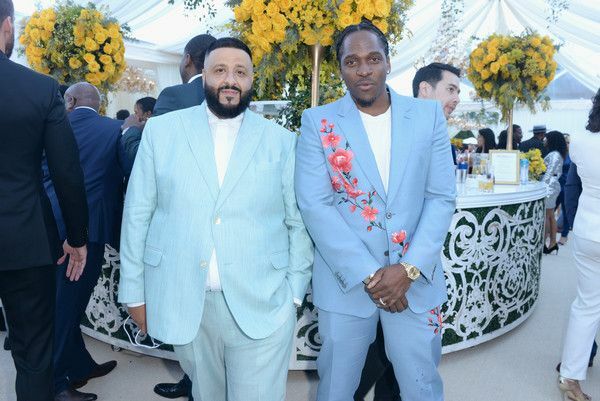 DJ Khaled and Pusha T were on their Easter/spring steez as well. 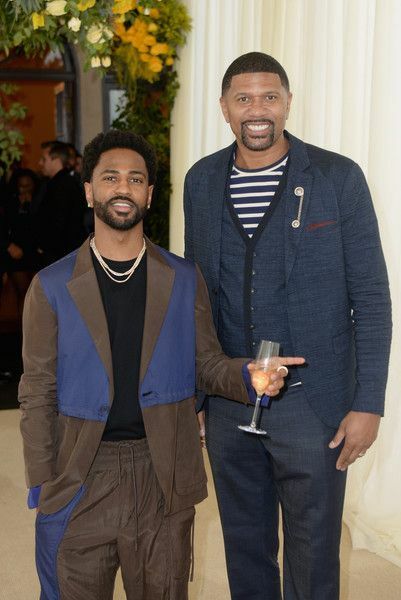 Big Sean chopped it up with fellow Detroiter Jalen Rose.